Sometimes I write in English. We are familiar and well know all Swift changes between 2.0 and 2.1. 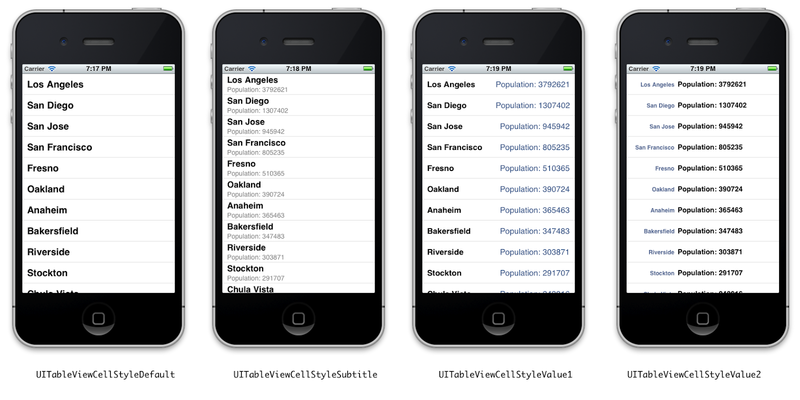 And also difference between Xcode 6 and 7. But there are some changes between iOS 8 and 9.1 that we can’t ignore. Because... apps became malfunctioned. Most significant and despicable difference is between iOS 9 and 9.1. The canOpenURL does not work as expected anymore. All checks for that are failing at this time. To understand what happened, see this post: Quick Take on iOS 9 URL Scheme Changes. But TL;DR is that you must explicitly set an array of URL schemes that your app may open. So add a key called LSApplicationQueriesSchemes to your Info.plist. And the value of this key is an array of URL schemes you want to be opened. Like: twitter, fb, instagram, vk. 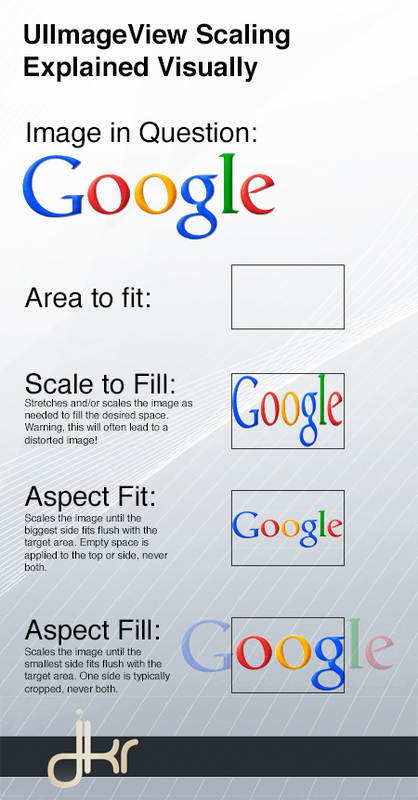 Next big thing is how to fast implement quick actions for 3D-touching app icon. As I have no 3D Touch devices (have just Force Touch one) and have no expertise in there, I just provide a link where it described very well: Add 3D Touch quick actions tutorial. Is your app iOS 9 ready? — Medium. Add 3D Touch quick actions tutorial. By the way, I found good Sublime Text’s settings tutorial for beginners. Also, the best way to use todo-lists in Sublime Text is install the PlainTasks plugin. Look demo. It needs Package Control plugin to be installed on Sublime Text. “... Not expecting that, are you? Third wife, shoot her. Fourth wife, put her in a bag. Fifth into space. Sixth on a Rotissomat. So... What is a rotissomat? :-) It’s not so easy look up this in dictionary. So, here’s my research. 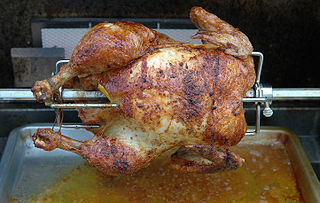 A «rotisserie» is a device for cooking meat by rotating it on a spit over a flame. The «-omat» ending relates to something that is automated, or automatic in its operation, as in «laundromat», a laundry in which the washing is done by machines. Thus a Rotissomat sounds like some sort of automatic rotisserie. If you saw it capitalized, it is probably a brand name. Full discussion in alt.usage.english google group in the same 1998. How to round float values? Neither Stack Overflow topic has the full answer. Look Apple Developer Man for round () details. 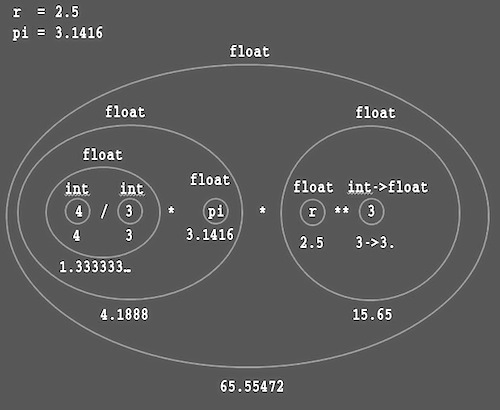 NSNumber, float, double, etc. is also applicable. 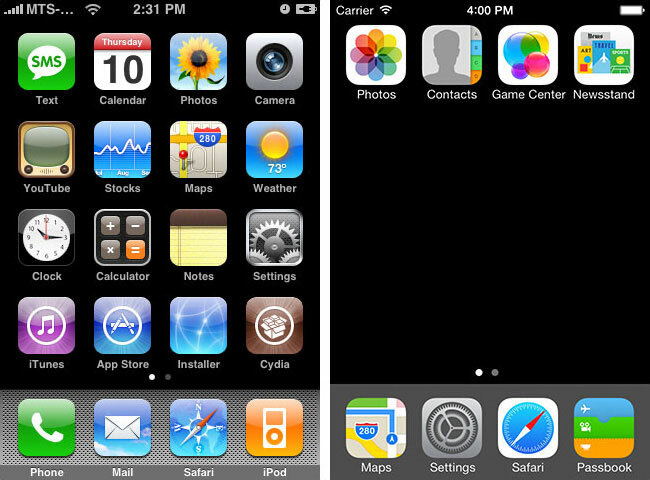 It seems to be iOS 7 inherits abandoned original iPhone OS design. Look at this awesome bottom dashboard we had in iPhone OS. iOS 7 will have the same. Brilliant! Original iPhone OS and iOS 7. Also, look at missing search icon on the left of pagination. Wow!